Kash Main Teri Beti Na Hoti is a Pakistani drama serial which was telecasted in 2014 on drama channel GEO TV. 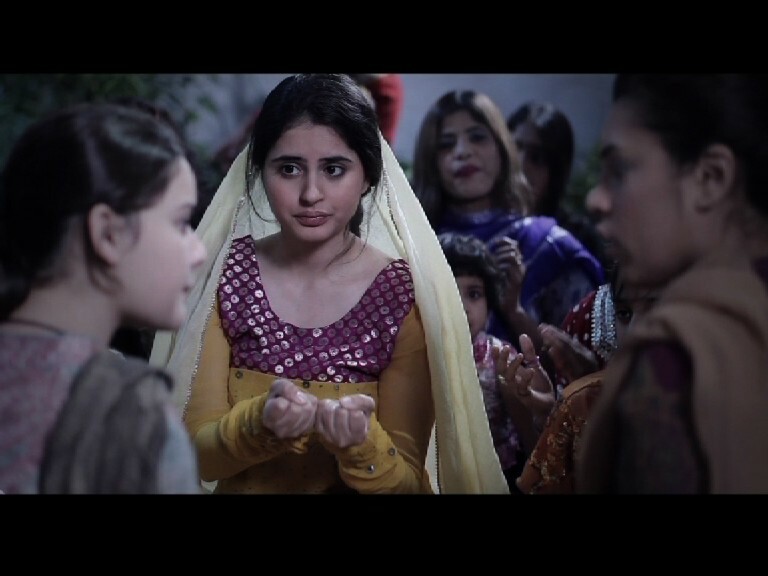 In the serial famous actress, Fatima Effendi is playing a leading role of a poor girl Khushi who's a father is newspaper seller and mother is a maid in a rich house who always insulted by her owner. The drama tells us their hard living story that how they run their poor life with a low earing. 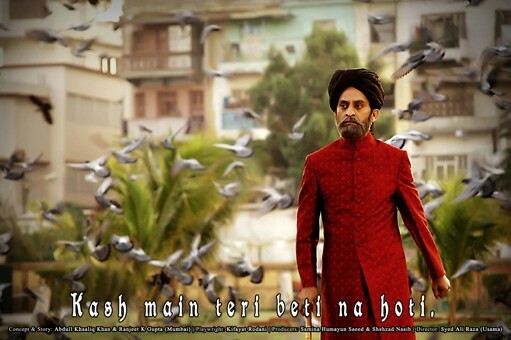 The serial was written by Kifayat Rodani and directed by Syed Ali Raza Usama. 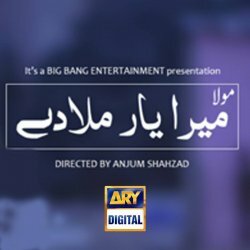 If you are looking for Kash Main Teri Beti Na Hoti drama actors names, timings, on-air days, photos, and OST title song then you can find these here. You can also find the public opinion and reviews about Kash Main Teri Beti Na Hoti drama here.